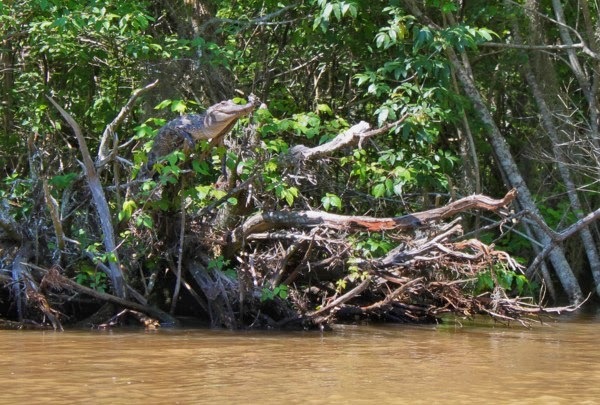 You might think of crocodiles lurking in the water or perhaps sunning themselves on a riverbank, but it turns out these toothy reptiles’ domain extends to the upper branches of trees. A new study in Herpetology Notes documents the surprisingly common tree-climbing behavior in crocodiles and their close cousins, alligators. Even without any special anatomic adaptations for gripping branches, crocodiles often make their way up trees, sometimes going as high as the crown and out onto large limbs.